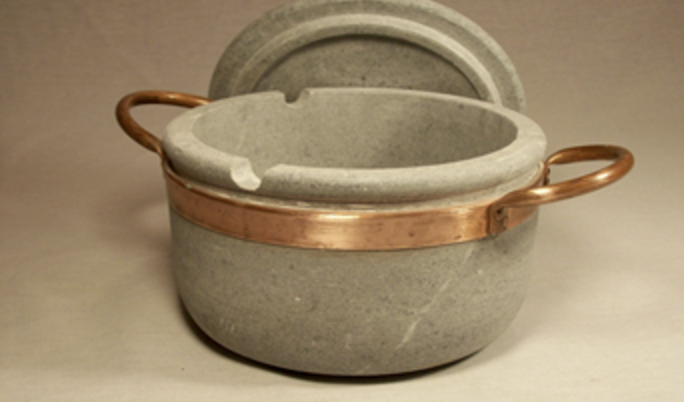 We carry a full line of soapstone pots, saute cookers and more! S&H included with all TemperatureWare Orders in the 48 Continental US States – additional charges will be billed for shipments outside the US. Please call us to get a quote. schedule MON-FRI 8-4 pm • Saturday 10-2 Closed Sunday, please call to confirm.